There hasn’t been an official announcement yet but everyone agrees that Apple’s new products will be unveiled at a special event taking place on the 10th of September. Not much happens tech-wise during the summer season and this year was no exception to this, but it appears that we will be getting some good news from Apple as soon as autumn falls, on September 10thto be more exact, when Apple will apparently be unveiling their next generation iPhones, the iPhone 5S and 5C. As usual, Apple keeps everything very secret and only rumors give us hints about what’s going to happen, but all rumor sources agree about the upcoming September event, including the most reliable ones that were 100% right in the past, such as AllThingsDigital magazine which has many sources inside Apple and predicted the iPad mini launch. Also, Apple chose the beginning of autumn to launch the iPhone 4S in 2011 and the iPhone 5 in 2012, so we are expecting them to do things the same way in 2013. 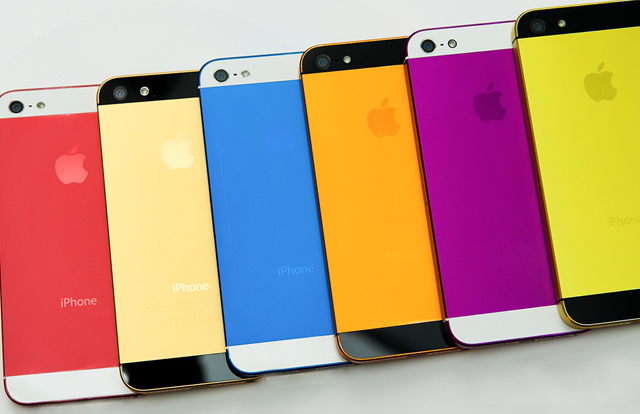 What’s going to be different this year is that besides the next gen iPhone, the 5S and probably an alpha version of iOS 7, Apple will also give us the budget iPhone, the iPhone 5C, of which we don’t know much except that it will probably have a plastic casing and will be available in different colors for under $300.